English premier league can certainly be quoted as the most popular football league in the world and whilst it consists of some of the biggest players and names in the football world, we can surely considered it as the best from the rest. 20 teams compete with each other in home and away format over 38 matches and the competitiveness within those matches is something which makes this league a class apart. 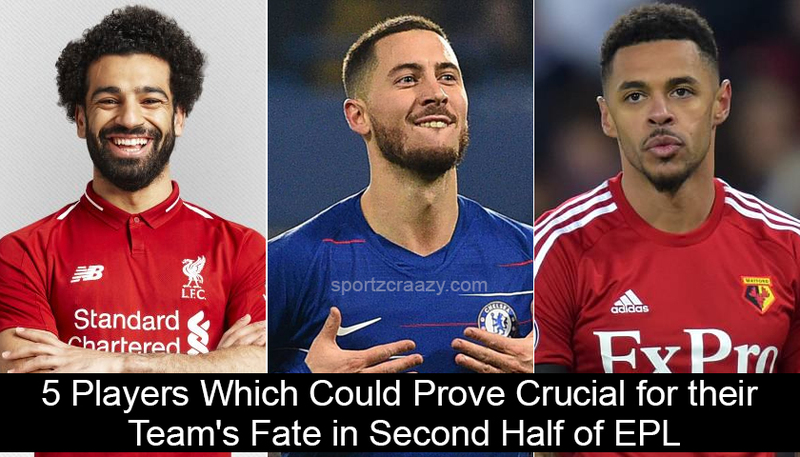 On the other side, there are few key players who have regularly played big part in their team’s success in the league and as we have already witnessed the completion of half of the EPL season, let’s take a look at 5 players which could prove crucial for their team’s fate in the second half of the season. If there’s one player on which this Manchester united team is dependant big time, it has to be David de Gea. You surely can’t count the number of times he has saved his teams from facing a blunder during the matches with all those magnificent saves upfront on the goal and this is the reason why he is been considered as one of the bets goalkeepers in the world today. United are currently 6th in table and they are languishing behind the Arsenal, Chelsea, Tottenham, City and Liverpool. Whilst that been said, they certainly can’t look forward for anymore defeats till the end of this season if they really want to make it into the top four this season. Meanwhile, the united board has just sacked the underperforming manager Jose mourinho and replaced him with their former player Ole gunner Solksjaer and the latter has really brought some good results for the united team in the process. Till the time this article was written, united are unbeaten in 7 games and their recent game against Burnley has ended in a draw. 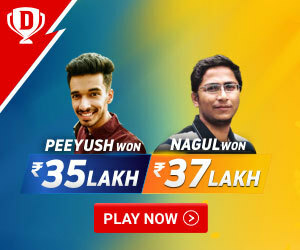 Sooner than later, their team has started bringing on some decent performance and even their fans are hoping that the season will certainly bring something to cheer for. 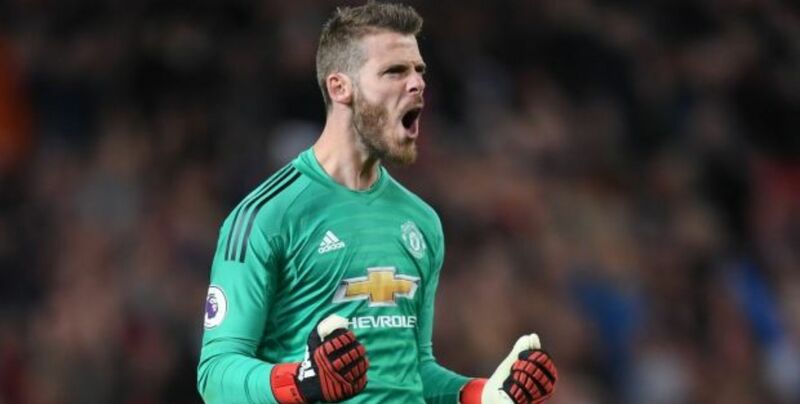 Although that is yet to be decided, David De gea needs to keep delivering with his brilliant work in front of the goal. City has become the dominant power in the English premier league over the past two years and whilst they are defending heir title this time, most of the people have put their money on them to clinch the silverware one more time. With that said, David Silva is that one player who is holding on to their midfield area with great technical abilities and playing skills. Silva is playing for city for over 8 years now and we can certainly say that he is one of the biggest reasons for their resurgence to become the Football superpower in the past few years. As Pep guardiola has taken the charge of their team for this season, they have got all the bases covered in order to give their opponent, every run for their money. Talking about Silva, you can’t really pick out a weakness in his play and from dribbling to ball possession, from making vicious attacks to holding on to passes, there’s almost everything perfect about him. 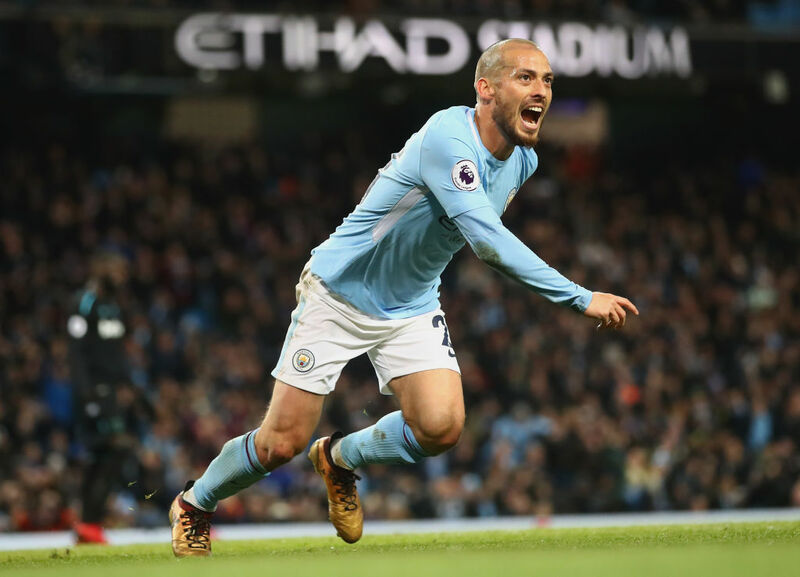 He might be 32 but his pace and agility makes him stands amongst a bunch of youngsters and with city looking for closing the gap with the table toppers Liverpool in the second half of the season, David Silva is surely their “ go to” man. 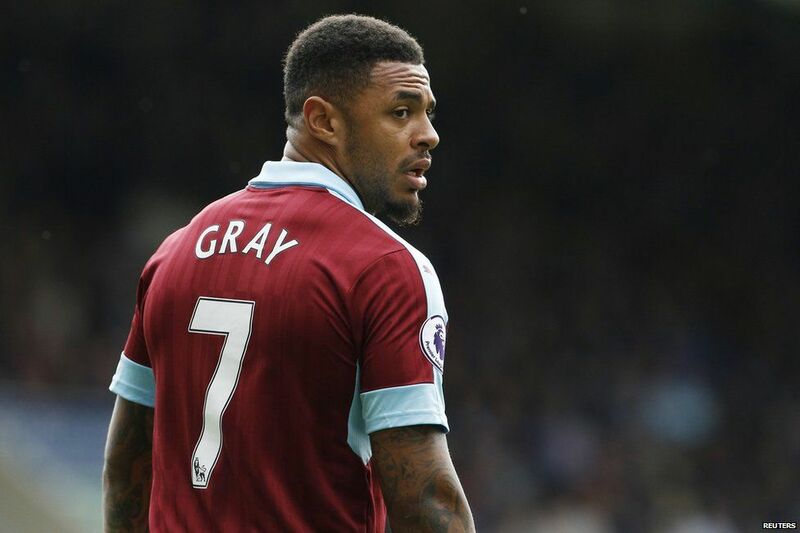 Burnley is currently reeling down on 15th spot in the EPL table and Andre gray was the reason how they got promoted in the Elite league last year. Although lot of credit was been given to their premier goalkeeper Tom Heaton, it was Andre gay who went on to score 23 goals in 42 appearances for his team in the past few years. He along with his welsh international Sam vokes has been one of the biggest reason for their team’s revival in the English football last year. Burnley has just drawn their last game with Manchester united at their own backyard and this can certainly give a push to their hope for avoiding relegation at the end of the season. Still if they have to achieve something big within the second half of this season, Andre gray has to up his game and come to the rescue of his team in all those remaining clashes. We can probably call him the best in the premier league right now and his performances over the past few years have been a proof enough to make his stand in the elite league of footballers around. 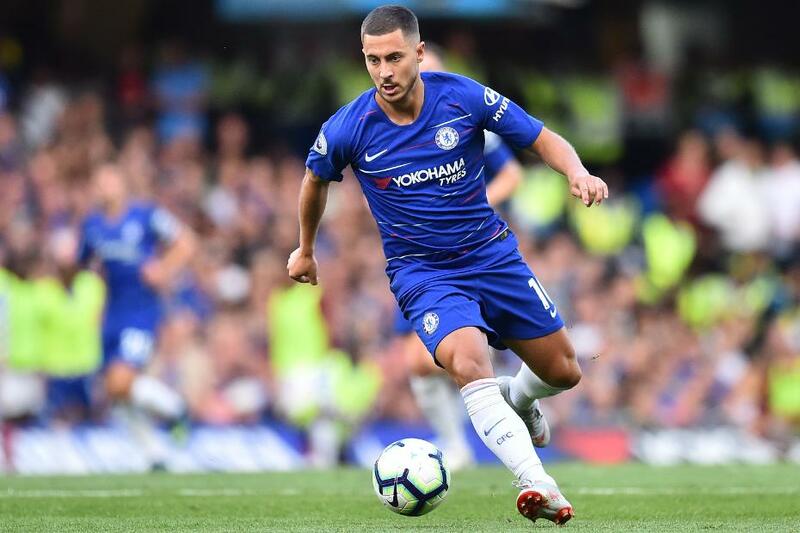 Well this is not it about Eden hazard as there are rumors around that he will be leaving for Real Madrid at the end of the season with Chelsea currently standing at the No 4 spot, their fans certainly don’t want this to happen. Hazard has been the key man for the blues all these years and he has single handedly won numerous games for his team in the context of past few months. Although other teams and specially Real Madrid has shown some good interest in luring him to Bearnebeau, this is mainly after his brilliance in the recently concluded world for his National team altogether. Whatever may happen in the future, it’s a certainty that Hazard is at least staying at Chelsea till the end of this season and whilst he is there, we can surely call him the most crucial player in that Chelsea line up till date. 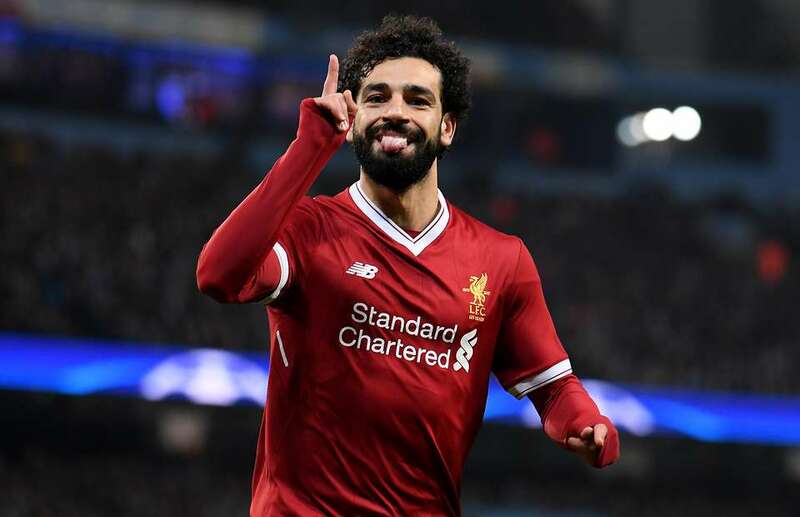 Mohammed salah can very well be quoted one of the best forwards to ever feature for this Liverpool team and he is surely one of the biggest reasons why this Liverpool team is emerging as a Superpower in the world of football in the past two years. Salah saw his debut in 2017 for Liverpool and whatever he did at anfield, is history. It was him, who single handedly took his team through to the UEFA champion’s league finals last year and even Liverpool fans didn’t have expected this miracle from their beloved team. Salah scored 11 goals in 15 games during that season and he also won the famous FIFA Puskas award for the best goal in the year 2018.Looking at his current form an list of big achievements, we can surely expect him to stand beside the likes of Messi and Ronaldo in the next few years. Even though Liverpool is currently the table toppers in the EPL, it all depends on how salah performs for the rest of the season and if we would be able to turn on the tide in Liverpool favor like last time, they surely stand a chance to grab this coveted title after a long wait. How Manchester City became one of the most dominant powers in EPL ? Is Real Madrid suffering the loss of Cristiano Ronaldo?